I was diagnosed as gluten intolerant about a year and a half ago, and since then I’ve made it one of my missions to find a variety of gluten-free recipes that taste amazing. 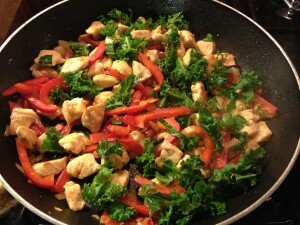 This chicken stir fry recipe is very quick and simple, and tastes delicious! 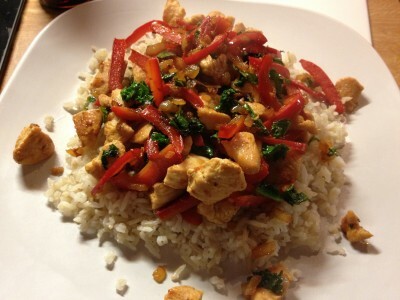 Then serve the chicken stir fry on the rice and enjoy! This recipe is nice and simple but packed full of flavour. 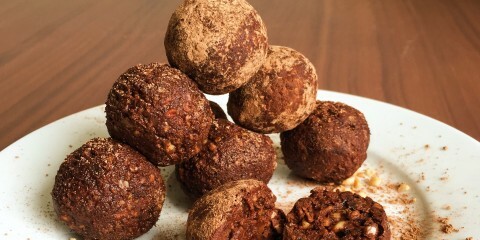 It’s one of my all-time favourites and it’s super healthy! 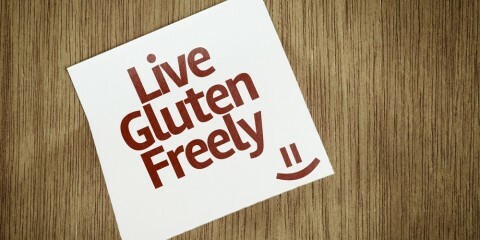 Check out more of my (gluten-free) recipes!